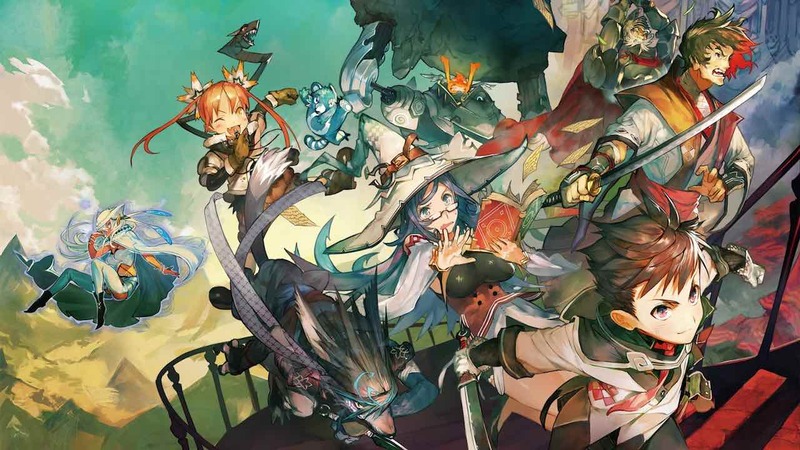 NIS America and Kadokawa Corporation have announced that RPG Maker MV has been delayed on Nintendo Switch, the game creation software having been scheduled for release next month. “The release for RPG Maker MV will be delayed due to ongoing issues with development. Until they are resolved, the release date will be postponed for later in 2019,” NIS America explained. “We apologize for the inconvenience caused to all those who are looking forward to this game, and we are taking action in order to deliver the best possible product to our fans. RPG Maker MV comes with hundreds of textures, character designs, monsters, and landscapes that can be used to create your own story – whether that be a tale of valour, a high fantasy tale of knights and dragons or a tragic story of high school romance. Your creations can then be shared online with other players, even with those that don’t own RPG Maker MV thanks to the free RPG Maker MV Player app. RPG Maker MV will release for Nintendo Switch worldwide in late 2019.